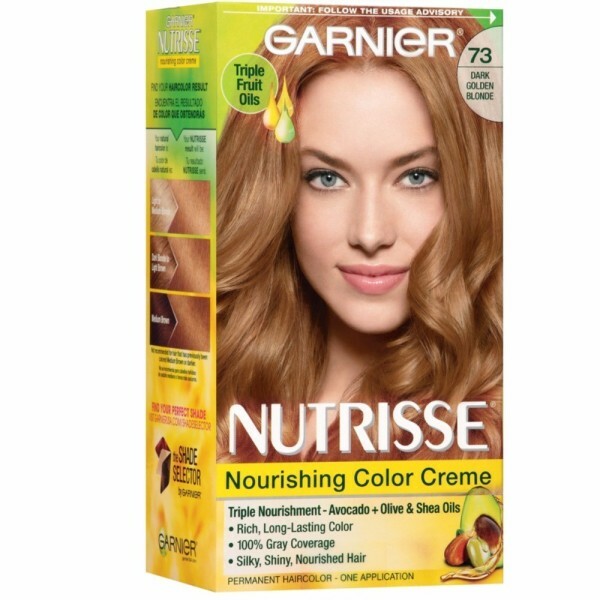 Garnier Nutrisse is the only permanent hair color creme that nourishes while you color with avocado, olive, and shea oils. 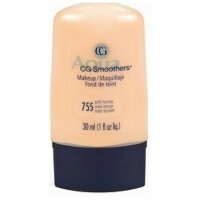 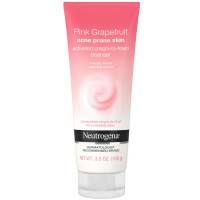 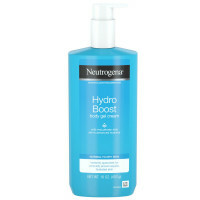 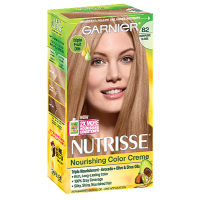 The nourishing color creme enriched with fruit oil concentrate, penetrates deep into hair fibers to nourish and condition your hair so it takes color better and holds it longer, root-to-tip. 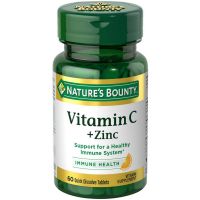 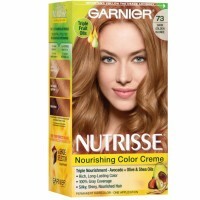 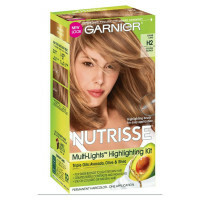 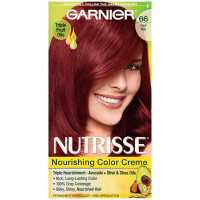 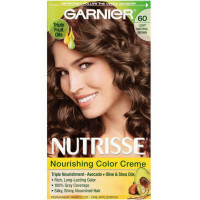 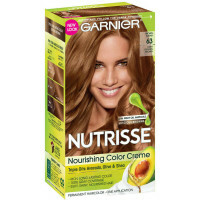 Garnier Nutrisse delivers rich, radiant, long-lasting hair color with 100% grey coverage.